Pre heat the oven for 350 F .
Wah the potatos,and wipe it with the dry cloth. Now strip the potato in to thin or thick strips. Take that in to one bowl,add red chilly powder,salt and little oil.Mix well in hand. Now line a baking tray with parchment paper(butter paper). 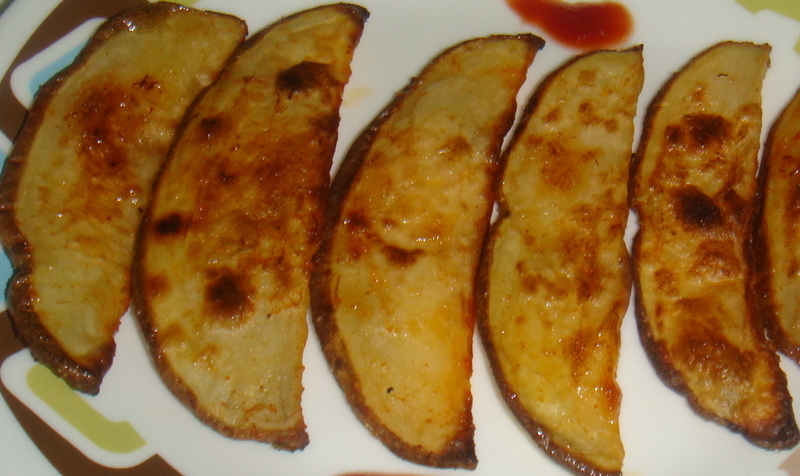 Spread the potato wedges on the tray,bake it for 10 mins. Then open the oven ,apply little oil on top and flip flop the wedges. Again bake it for 10 mins. Once it baked,take it out and enjoy with sauce. Instead of olive oil,you can use any oil. 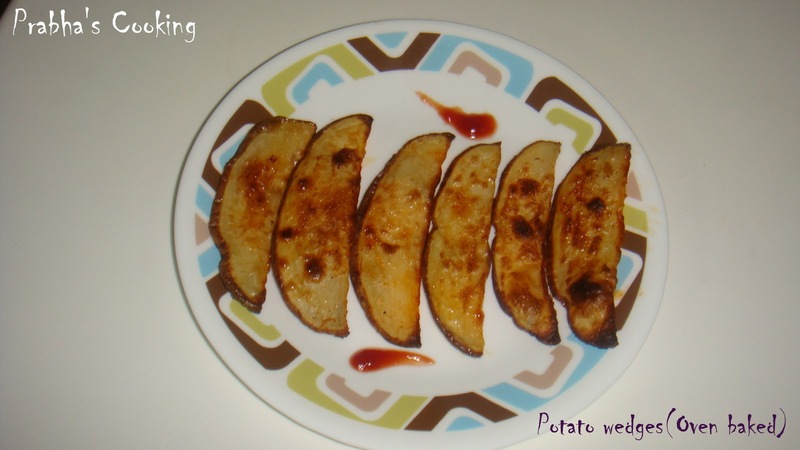 Cut the potato in to even shape to bake evenly. Linking this recipe to ongoing event,Bake fest # 2 hosting by Sangee of "Spicy Treats",and Radhika's Blog hop wednessday.Check "HERE" to see what our co-bloggers does. 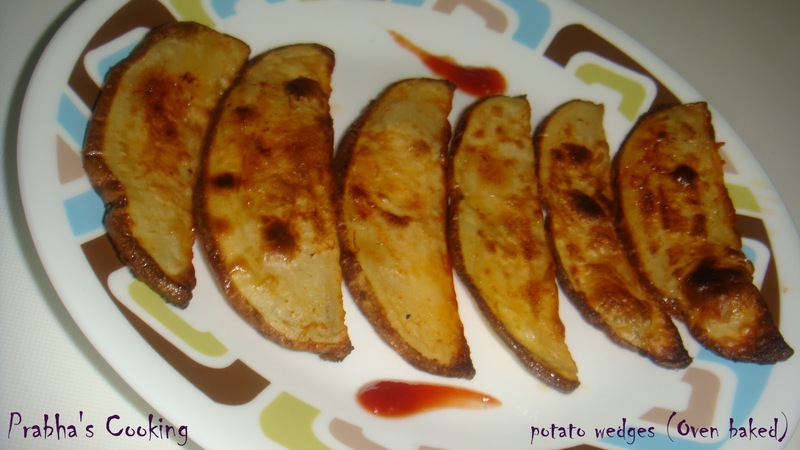 wow...super tempting potato wedges...perfectly baked!! 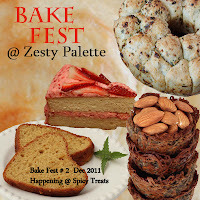 This recipe has been sitting in my bookmarks for such a long time! Got to try it one day. Potato wedges looks marvellous and super inviting..